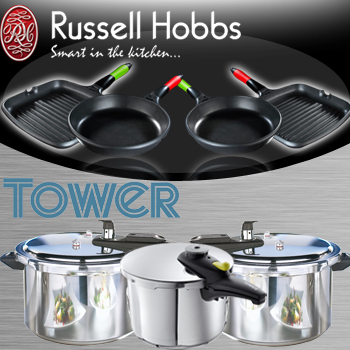 Russell Hobbs Cookware is excellent for boiling, frying and slow pot cooking making it perfect for the kitchen. The aluminium Tower pressure cookers lock in vitamins due to the speed at which it can cook the food ensuring that the top flavor is locked in every time. 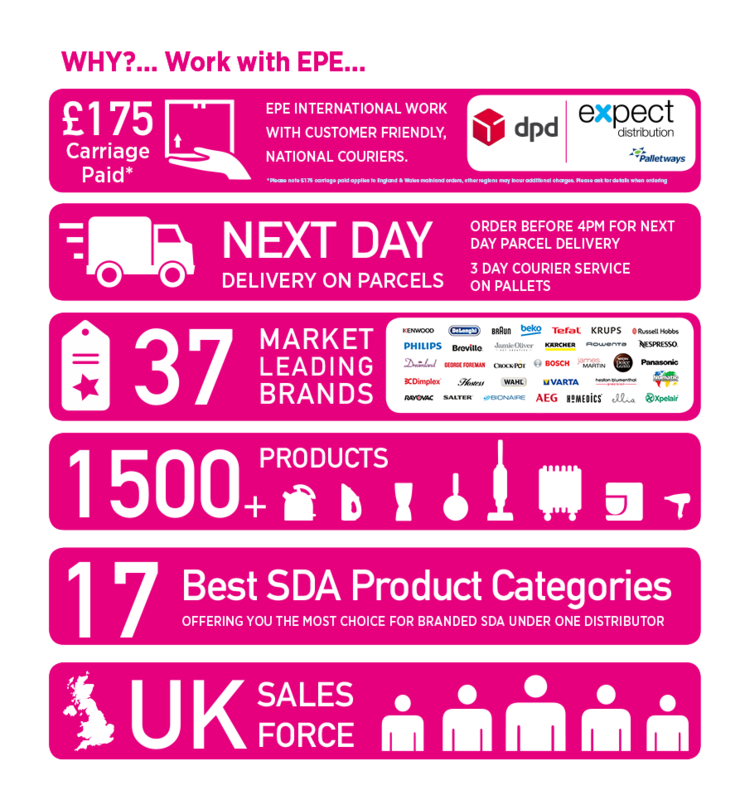 SO contact our sales team and place your order now!